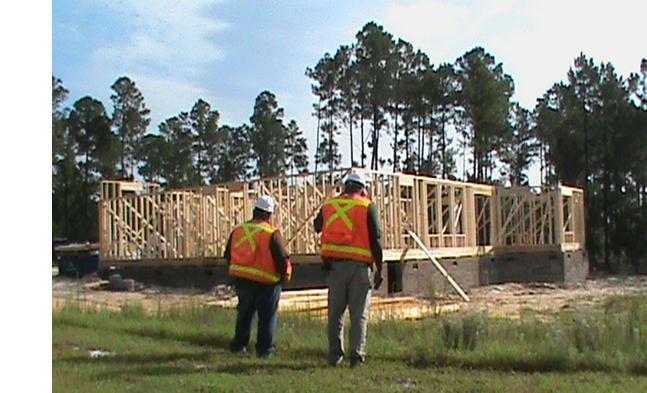 The Land Development Division of the Department of Public Works is responsible for regulating new commercial & residential development in unincorporated Richland County, and some incorporated municipalities per intergovernmental agreements. This Division provides ‘plan review’ and ‘inspections’ services to assure that projects comply with local, state and federal regulations. Other responsibilities of the Division includes overseeing the construction bond process for the County. The Division tracks and in possession of $1,000,000-3,0000,000 in bonds in an annual construction cycle. This Division implements the construction and post-construction components of the NPDES permit. The Land Development Division is committed to protecting, maintaining and enhancing the environment through responsible stewardship and creative site planning of the natural and economic resources that make up our unique community. We also operate in the best interest of the business community encouraging smart development throughout Richland County and assisting stakeholders in permitting new projects. The Land Development Division of the Department of Public Works operates under the direction of the County Engineer and is part of a Development Services Department located at 2020 Hampton Street, 1st Floor, Columbia, SC 29202. The Development Services Department (“One Stop Shop”) is comprised of Engineering, Floodplain Management, Planning & Zoning, Building Services and Fire Marshal representatives, and is located on the same floor as the Business License Department.